The #WeAreSheroes campaign encourages all of us to make the world a better place for our youth, especially our girls. Sheroes support, encourage and push every girl to be the best that they can be. Anyone (man or woman) from any culture, at any age, has the ability to be a Shero. The funds raised during this campaign go directly to PEARLS for Teen Girls, a Milwaukee nonprofit working tirelessly to give girls the opportunity to reach their full potential and push through any barriers along their journey through life. 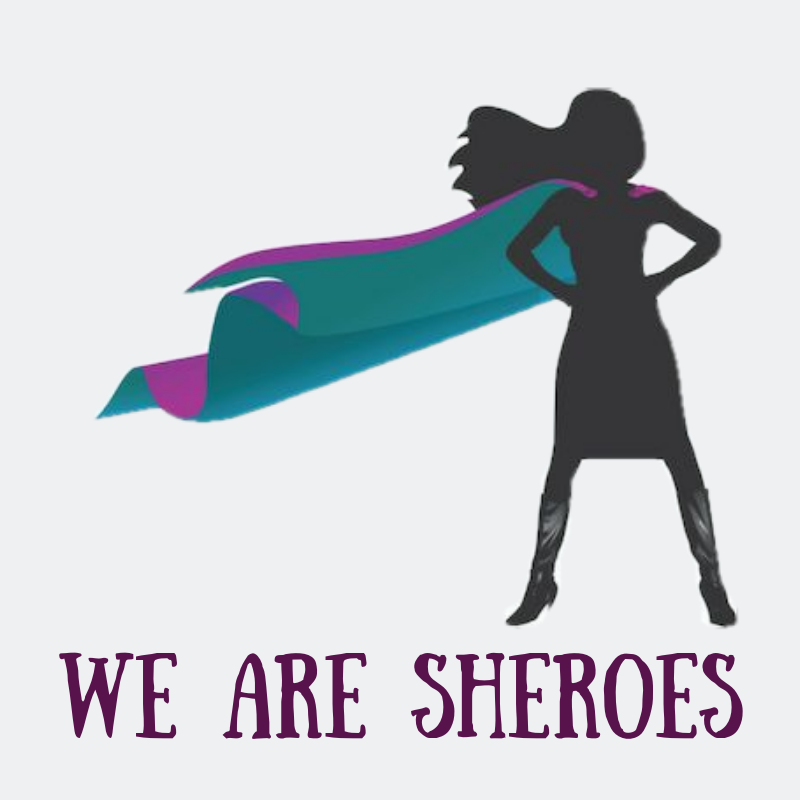 Will you be a Shero today and invest in future Sheroes? This Shero is a victor for children. She is committed to promoting knowledge and excellence for all those she interacts with. Who is she? Crystal is an IT Teacher at Milwaukee College Prep-Lloyd Street but she is also a PEARLS Alumna and held many staff roles at PEARLS. This Shero is a champion for all in need. When people are experiencing one of their biggest struggles, she is at her best, ready to help in any way she can. Who is she? Toneka is a firefighter but she is also a PEARLS Alumna and past staff member at PEARLS. This Shero is an everyday person who not only supports girls, women and diversity, but have a strong tendency for leadership and are champions of success. You are here because you want to continue to be a Shero or get started. There are so many ways you are able to get involved as a Shero today!